Linda Murray from, “Pieta House”, in Santry, joins Donie to look forward to another “DARKNESS INTO LIGHT” walk. Linda Murray from Pieta House in Santry joins Donie to discuss their work in the run up to and over the Christmas period, also Linda explains the seasonal issue of “SAD”. 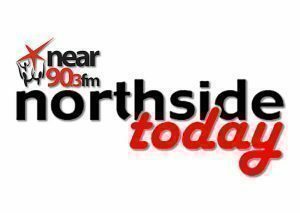 On Northside Today, Donie Tarrant chats with Linda Murray from Pieta House Santry about this year’s “Darkness Into Light” walk.